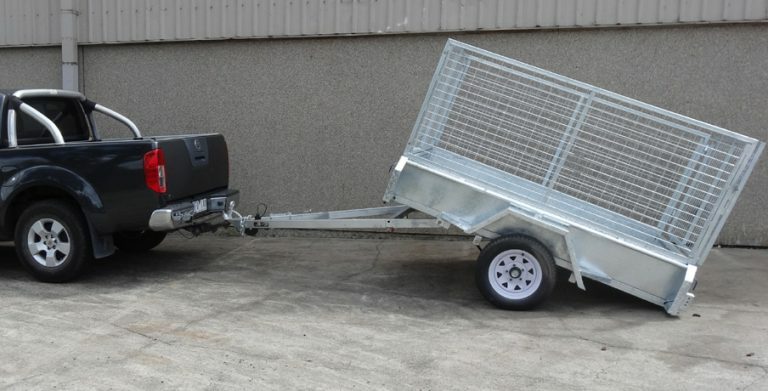 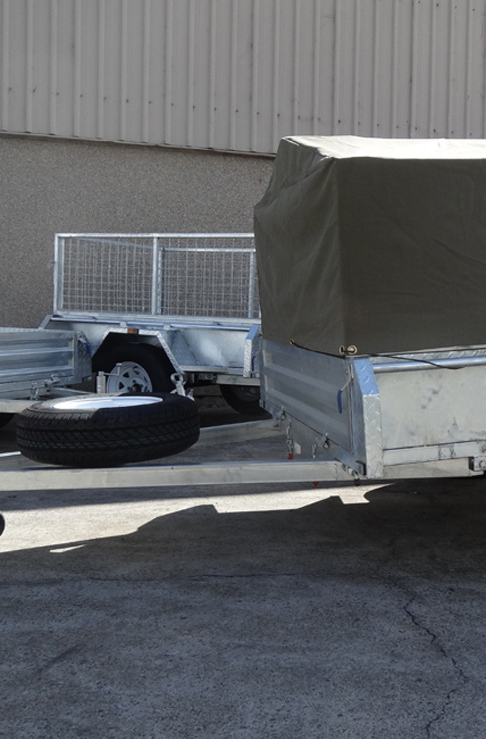 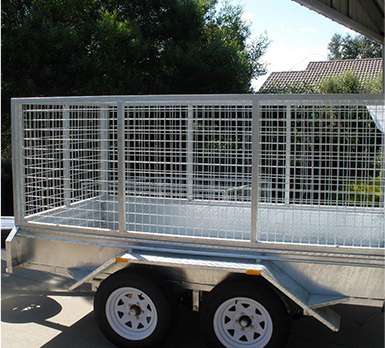 If you are in the market and are seeking a reliable, durable and professionally manufactured tradesman trailers for sale VIC, the seek comes to an end as here at Trailer Supplies, we are the utmost dedicated company in the industry. 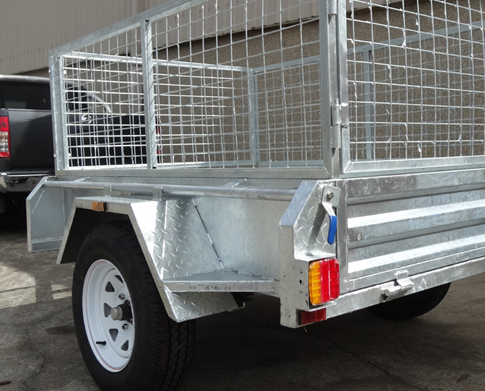 With extensive experience and a knack to keep evolving is what stabilises our reputation and makes us what we are. 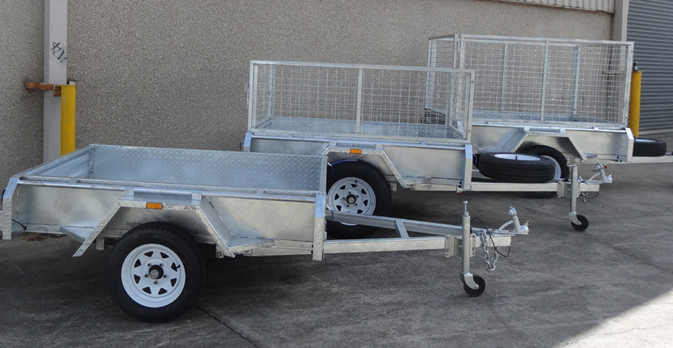 Browse our website and dive into our range of trailers and specifically our tradesman trailers for sale VIC that you will appreciate.